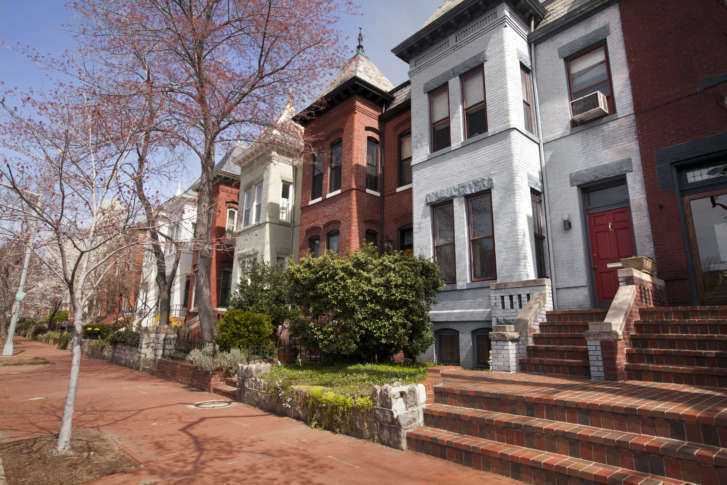 Despite widespread bidding wars in the District's housing market, the price growth in the Washington metro region lags behind other big cities. 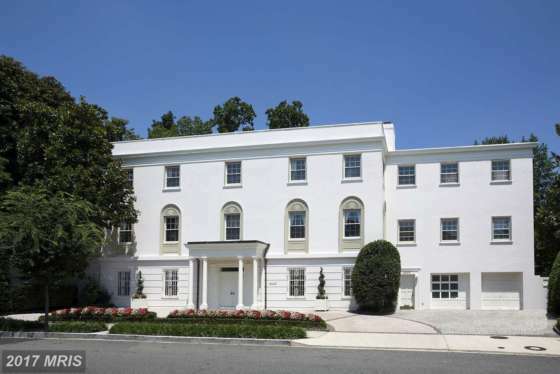 WASHINGTON — Despite widespread bidding wars in the D.C. metro’s housing market, and sellers in the District itself routinely getting more than list price, the Washington metro region remains a laggard among big cities for how much prices are rising. The new S&P/Case-Shiller Home Price Index, a measure of home appreciation that dates back 27 years, reveals the median price of a home that sold in the 20 biggest cities in May was up 5.7 percent from a year ago. Seattle, Portland and Denver reported the highest year-over-year gains among the 20 cities, led by Seattle’s 13.3 percent annual increase, and 8.9 percent in Portland. Denver overtook Dallas with a 7.9 percent increase. Nine of the 20 largest cities posted bigger year-over-year gains in May than in April. The District’s annual gain, according to the index, was 3.6 percent in May, tied with Cleveland for the smallest annual gain among the 20 largest cities, and ahead only of Chicago’s 3.3 percent year-over-year gain. Continued large gains in many cities is not necessarily a sign of a new housing bubble, said David Blitzer, managing director and chairman of the Index Committee at S&P Dow Jones Indices. For the last 19 months, either Seattle or Portland, Oregon, was the city with the fastest rising home prices based on 12-month gains.